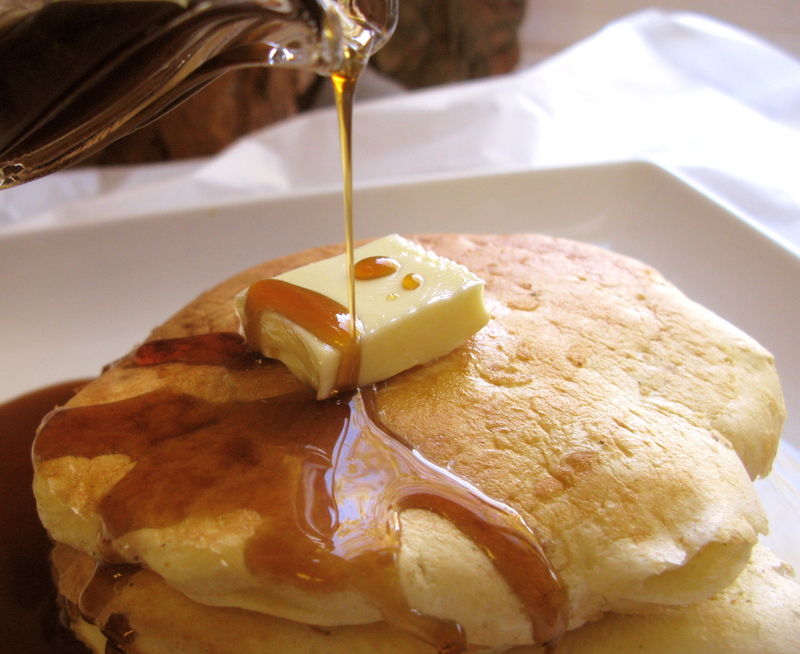 What is more comforting than a plate of fluffy pancakes with homemade maple syrup? 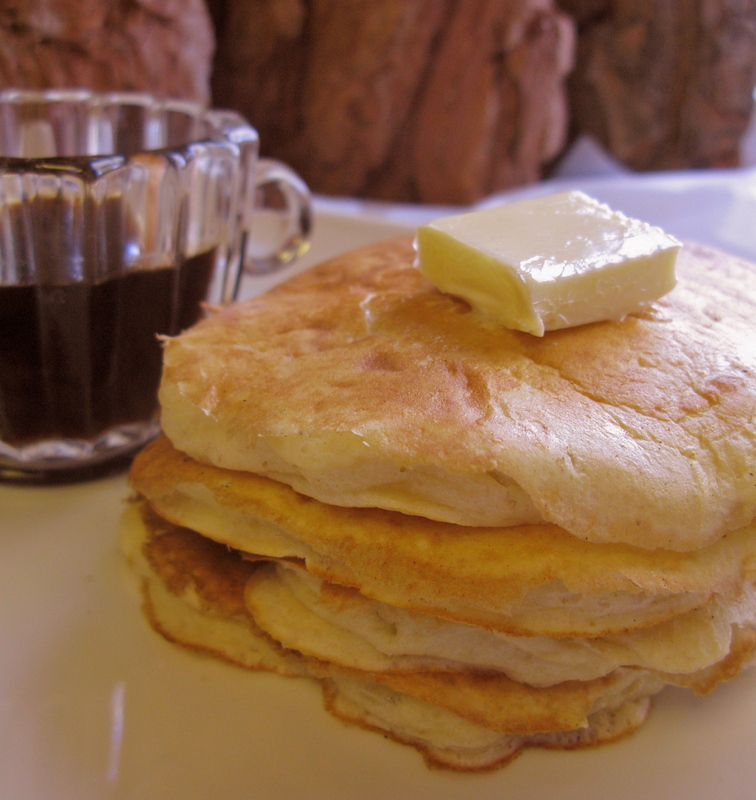 Fluffy Sunday Pancakes, sorta like Dupar’s of Los Angeles! A unique and delicious recipe with a hearty flavor, slightly different from the ordinary pancake house recipe. We believe it will become a breakfast favorite! 3.Store remaining in the refrigerator: You may use different extracts for a variety of flavors. I use the brand “Watkins” found online for a wonderful array of extract flavors, such as butter rum, black walnut, coconut, lemon etc.